For all of my 30 plus years working with turfgrass, in all the places we've lived, it’s been warm-season lawns except the five years when we lived in the Kansas City area. Our home sat on a large pie-shaped lot in a cul-de-sac. The front yard was a little over 40 feet while the back was 186 feet across with no trees (pictured above). 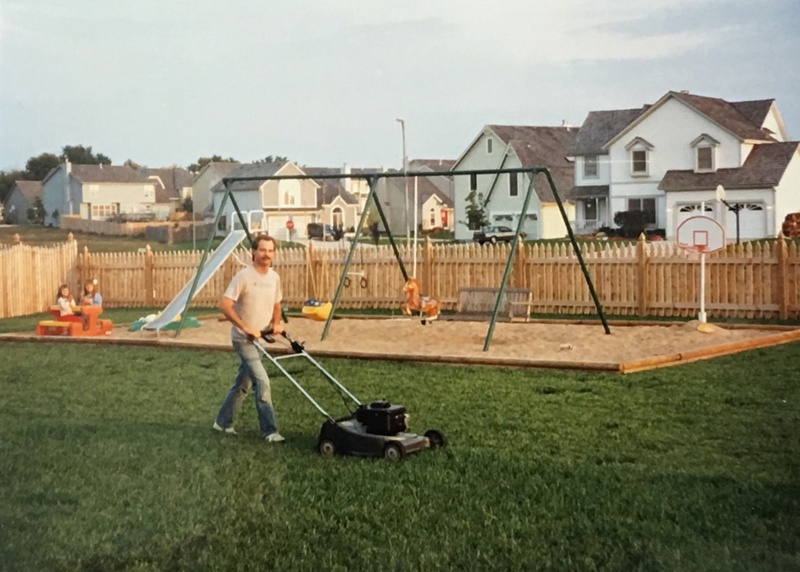 While it was great for the kids to play on and for me to practice hitting a lob wedge, my concern was in keeping it looking good by using effective fescue grass care. I knew how hot the summers could be in Kansas City. We moved in during spring when the grass was green and flourishing. As a warm-season grass guy, I was used to mowing extra during July and August to keep up with the rapid growth. Mowing this new big yard of fescue a couple times a week with a push mower during those cool spring days was no big deal. I quickly got over wanting the grass to be mowed low and the yard looked great, and I felt great. Then came the heat of July and August. There wasn’t enough water, even if I could have afforded it, to keep the grass green. All I could do for good fescue maintenance was to water enough to keep the crown of the grass alive. It no longer needed to be mowed frequently — just once every two weeks or more. This was hard to take as a yard guy who enjoyed a lush, green yard. With the advance of fall came cooler nights and some rain. The crowns of the plant quickly greened up and it looked much better. While it was a little clumpy, from a distance, it looked okay. That first year I watched and observed neighbors who had a great looking lawns. The next spring there wasn’t much I could do and had the same results over the summer. Then came fall. I jumped in with my neighbors to rent aerators and verticutters (or slit cutters). We all went down to the seed store to decide which seed would be the best. The seed store selection was much like today’s craft brew selection. It seems like every sports bar has all the beers from every local craft brewery. When we go with friends to a restaurant like this, it takes longer to order the drinks than eat the meal. The waiter will want to tell the story of how each beer was crafted. Then someone in the group decides they need to sample a few before making a decision. All I want to do is eat. This is what happened at the seed store. The selection and information on each variety was overwhelming. Once we had our seed and equipment, we spent the weekend aerating, verticutting and spreading seed. Yes, there was some beer drinking. 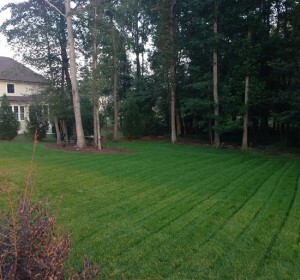 What I learned from my five-year experience with fescue lawn maintenance is that you don’t need to spend a lot of money or time to have a stand-out yard of fescue grass. Fescue grass care can be easy. Beyond not having to mow as often in the dog days of summer, there is the added benefit of the much earlier spring green up (February in the Deep South) and the long fall growing season when you spend time in the yard. However, overseeding is absolutely necessary in fescue grass care if you want a full, thick fescue lawn without all the clumps. Get together with you neighbors or friends from your area and do everyone's yard the same weekend. Now that I’m back on warm-season grass, come late July and August, I think back to my five summers in Kansas City. I had a great golf short game and would return home after a early Saturday round of golf to sit in the air conditioned house instead of going out in the heat and humidity to mow the yard. Just like most things in life, fescue grass care is easy if you just do it. Let’s not make ordering a beer or overseeding a fescue yard more difficult than it has to be. 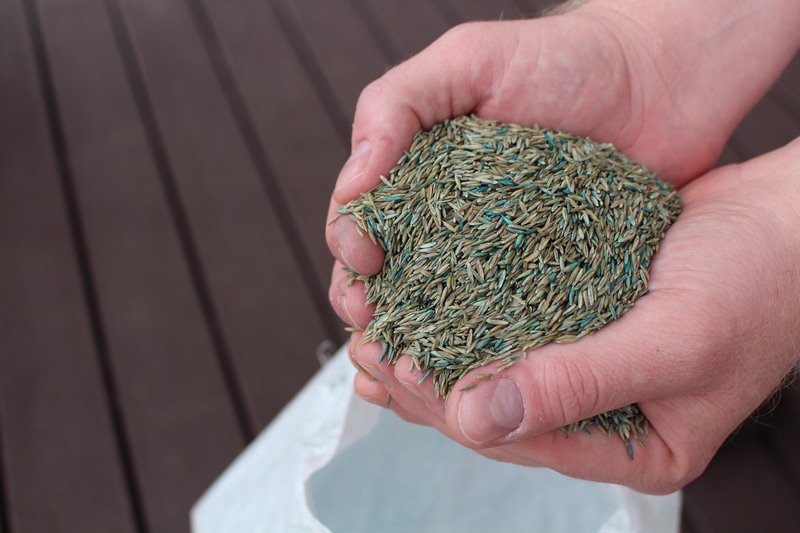 Make seed selection easy. 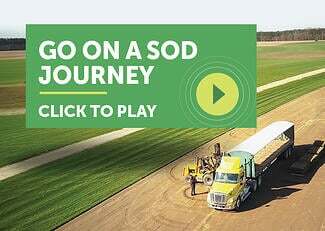 Visit your local Super-Sod to reserve your bag of specially selected Elite Tall Fescue seed blend or rent overseeding equipment. 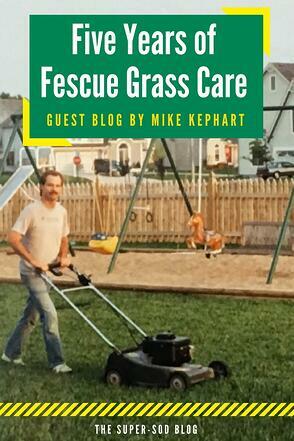 Mike Kephart has possessed a passion for lawn care since his childhood job of mowing yards. 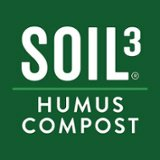 This interest, combined with his lifelong pursuit of sales success and leadership development, led him to our Super-Sod team. Mike’s title is officially Sales Enablement, but he reaches beyond sales to serve as an inspiring presence and avid blogger.